THE current haggling over on which days should the Army move its convoys on Jammu-Kashmir highways is quite unnecessary. The refusal of the Army to abide by the order of the J&K Government to move the convoys only on Sundays and Wednesdays claiming that its operational freedom would be hampered, sounds logical. For, when such days are to be specified and known to all, then the Army’s operational freedom and need to maintain secrecy would be compromised with. Seen from this angle, such an order by the State Government will not serve any purpose. The Army should be allowed a complete operational freedom which should be out of bounds for political influences. The current imbroglio has been caused due to the Army’s decision to ban all types of traffic on the highways when military movement is to take place. It is obvious that such a decision came only after the Pulwama terror strike that claimed the lives of 40 jawans of the Central Reserve Police Force (CRPF). It is also obvious that the decision has stemmed from a sense of desperation of the Army brass who have come under pressure from various quarters in the past two years. Not only did they suffer from senseless stone pelting to which they could not respond even in self-defence, but also a lot of other push-backs due to political dimensions. 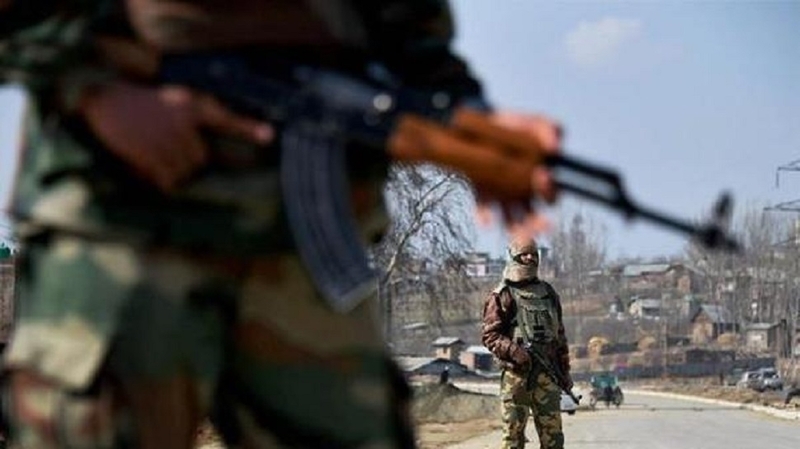 When the Pulwama terror strike took place, the Army brass made the tough decision to stop highway traffic whenever military movements are to take place. The issue became problematic when the political community embarrassed the Government by direct opposition to such a proposed arrangement. The order to conduct military movement only during Sundays and Wednesdays came following political pressure. In actual sense, such an administrative order makes little sense from the security point of view. In fact, the Government should never have issued any such order as it militated against the Army’s operational doctrine that is designed to afford the Army full freedom to make tactical or managerial movements. It is against this background that we insist that the Government order restricting the Army convoy movement to Sundays and Wednesdays is totally uncalled for. Also is completely unnecessary the political clamour against the decision to bar all types of highway traffic during military movement. The administration must withdraw the order which the Army cannot follow. The most unfortunate part of the Kashmir situation has been the excessive political considerations. Almost every decision the administration has taken is circumscribed by political dimensions, including the one regarding Special Status under Article 370 of the Constitution of India. No party in power at the Centre has dared to touch that subject because of the imposition of wrong definition of what the State needs. Of course, in its election manifesto, the Bharatiya Janata Party has vowed to withdraw the Article 370. If it is really able to fulfill the promise, Kashmir’s politics will take a different and welcome turn. But until that happens, Kashmir politics will remain mired in wrong definitions and twisted perceptions often goaded by foreign political masters who engineer separatism in the State. Internal elements and external forces, thus, have made the Kashmir situation quite complex. So brazen have the separatist elements become that they try to dominate the military actions as well. The haggling over the restrictions on the Army’s movements to Sundays and Wednesdays is an outcome of excessive importance to separatist politics, which must be resisted. The Army is right in refusing to follow the restriction as it must have full operational freedom so that it is in a better control of the security situation. In order to resolve the issue, a central intervention may become necessary on an urgent basis.